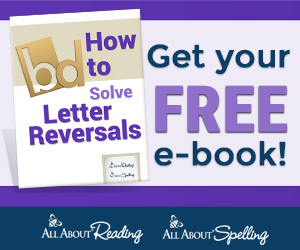 Signup for weekly emails to get access to our Resource Library and all our free printables! You have successfully joined our subscriber list. Check your email for the current Resource Library password! I think most everyone has played with oobleck at some point. That strange cornstarch mixture that oozes through your fingers until you apply pressure to it. The girls have played with it before, but it has been so long that I thought it would be a good time to make some! The recipe we used is 1 C cornstarch and 1/2 C water, but that can be adjusted to make however much you want as long as it is 2 parts cornstarch to 1 part water. It seems to work best when mixed with your hands. Bria saw me mixing it and automatically declared that it was gross, but once Nadia started playing with it she changed her mind. Of course Eli wanted in on the action, and since it is safe to eat, he got to play too! He played with it for a bit, but quickly decided it was best to eat. Eventually he got stuck in his booster seat where the amount he could eat was more controlled. The girls had so much fun with it; they didn't even want to stop for lunch! They would round it all up in one place and pat it flat or pick it up and roll a ball only to have it ooze away. How does it work though? The cornstarch is simply suspended in the water (rather then being dissolved). The mixture is a non-Newtonian fluid which means its state is not determined by temperature but by force. When allowed to move freely or sit still the cornstarch particles can move making it appear liquid, but when squeezed or pressed the cornstarch has no where to go making it appear solid. release the pressure and it appears liquid again. Now for clean-up, throw as much as the oobleck as possible in the trash rather then down the drain. Too much can clog the drain. Of course all of the oobleck stuck to your kids will have to be washed down the drain, but it does rinse off nicely! Follow along, so you don't miss a post! Sign up for our weekly email for access to our subscriber only downloads. You have successfully joined our subscriber list. Watch your email for the password to our Resource Page. 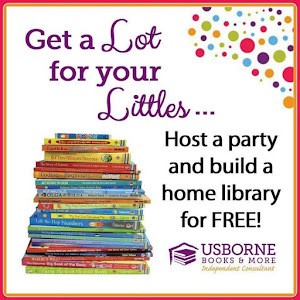 Host a Party; Earn FREE Books! Just message me for info! Ashley Moore is a participant in the Amazon Services LLC Associates Program, an affiliate advertising program designed to provide a means for sites to earn advertising fees by advertising and linking to amazon.com.